Bangalore is one of the most popular and crowded metropolitan cities in India. Due to the increasing population and increasing number of vehicle users who contribute to heavy traffic, there are increasing number of accidents taking place. 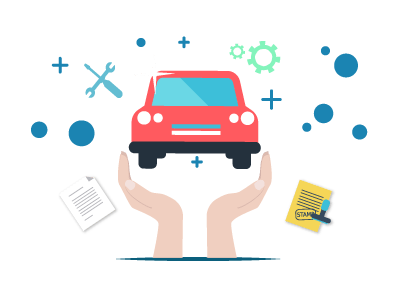 To financially protect the car owners from unforeseen liabilities as a result of any unfortunate road mishap, it is always a good idea to avail a car insurance. A comprehensive car insurance covers third-party as well as own damage liabilities at the time of a mishap. A third-party liability car insurance plan covers third-party liabilities alone at the time of a mishap. You can visit any of the official insurance websites or third-party insurance websites to purchase or renew your car insurance policy. The in-built premium calculator present on these websites will help you get an estimate of your insurance premium based on which you can make the right decision. You can also visit the nearest branch office of the insurer or meet with an insurance agent to discuss your options and buy a suitable car insurance plan.